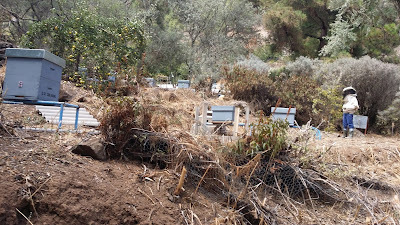 "Hello, my name is Juan Carlos and I am 45 years old, I am a Spanish beekeeper, from the Canary Islands, specifically from the Island of Gran Canaria in the Atlantic Ocean. I have been working as an amateur for three years. 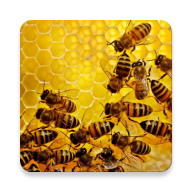 I never had in mind to dedicate myself to beekeeping, but it always caught my attention, initially because of the fear of bees, and later because of the products they provide (honey, jelly, wax, pollen). 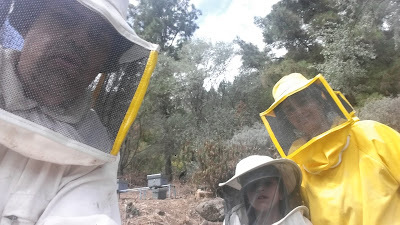 I began to train through public training for the promotion of beekeeping, and started this adventure. 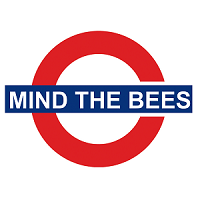 Coincidentally, I found later that one of my great-grandparents was a known beekeeper at the beginning of the 20th century, so some beekeeper's blood was already running through my veins. Beekeeping is a family activity in which both my wife and my 7-year-old son participate. In spite of the difficulties (varroa, climate, nosema, wasps, ants), it is an activity that we enjoy, and that perhaps, one day, allow me to live from it. At the moment, I try to encourage beekeeping, and collaborate for the growth of bees in the world, to try to alleviate the decline in their world population suffering for years."